We are the Exclusive Canadian Distributor for 3HGR Products. Please contact us for further information and pricing on these innovative products. 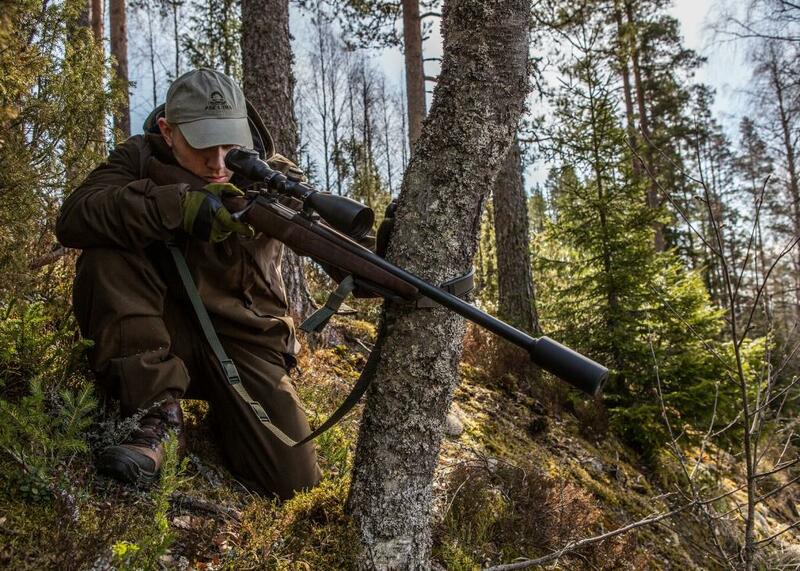 Would you let your prey escape while you’re looking for a good firing position, or dealing with difficult terrain? 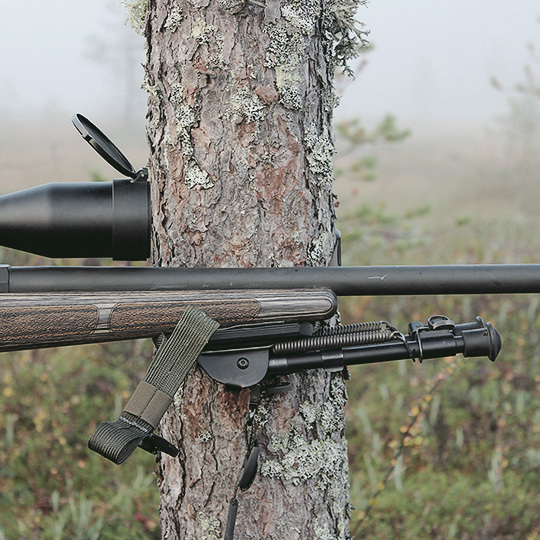 The 3HGR gun rest is specifically designed to work with precision in demanding conditions – check, test, and join the treehuggers! With the 3HGR you can obtain a steady shooting position in just a few seconds, and adjust the gun to exactly the right height. 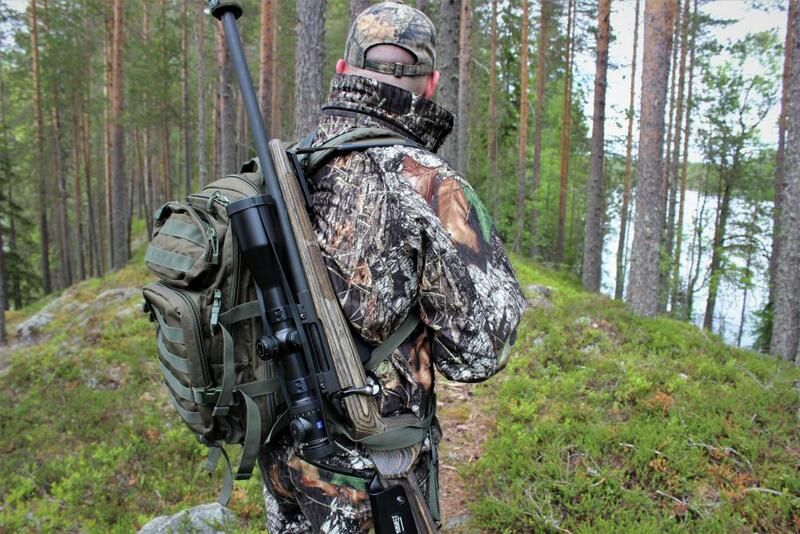 How many times do you adjust the position of your gun when you are carrying it in the woods while traveling? 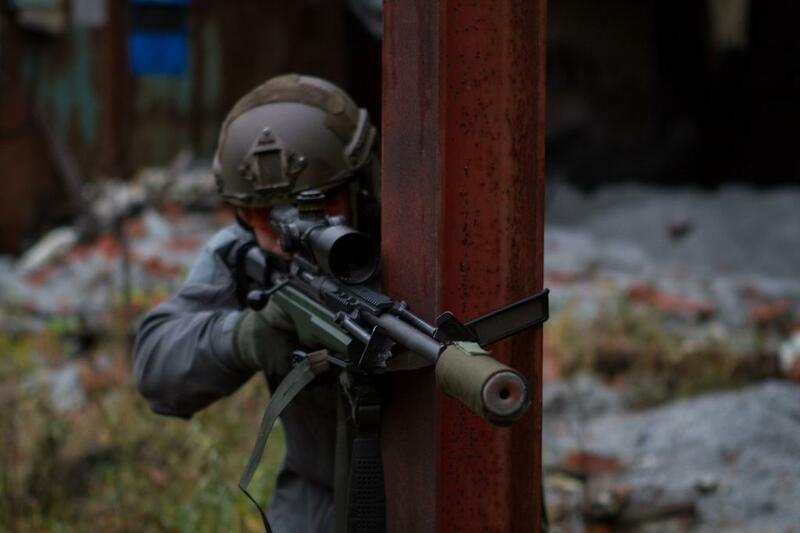 You can easily transform the 3HGR into a harness that will distribute the weight of the gun across both shoulders, or use it as a safety sling in the roughest terrain, or challenging situations. The 3HGR is an excellent choice if, for example, the undergrowth, steep shooting angles, uneven or too soft substrate, such as deep snow, make the use of other supporting gear particularly challenging. The 3HGR also works perfectly with most bipod models, by attaching them to the sling swivel stud located in the bottom of the gun rest. We have designed the3HGR so that these utilization options compliment instead of compete with each other! Our products utilize quality manufacturing processes, and a high level of technology, as seen in our selection of materials. For instance, the gun sling’s shoulder padding is resistant to various chemicals, and it does not absorb moisture or odors, compared to other fabric or materials. 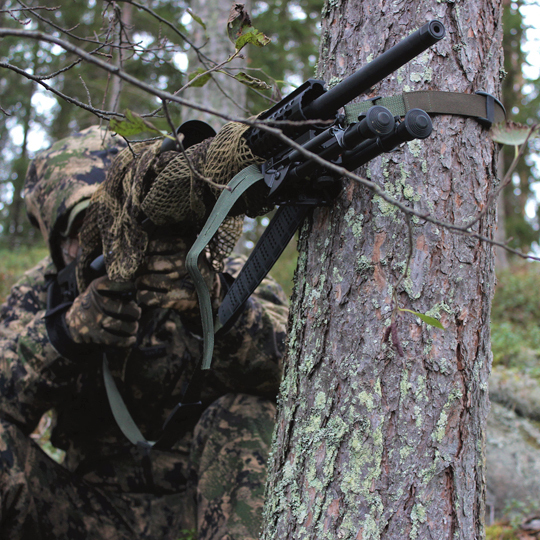 IR-protected polyester sling material is used by top-level organizations, such as the Finnish Defense Forces, among others.